Time flies in Antwerp. Spend yours wisely and buy your Antwerp City Card now. Below, you will find answers to all your questions about this handy card. 1. Why would I buy an Antwerp City Card? The Antwerp City Card is the cheapest way to fully experience Antwerp. You either get free entrance or obtain a fixed discount at more than 50 attractions. What’s more, you make use of public transport for free. 2. What does the Antwerp City Card include? 3. Where can I use the Antwerp City Card? Discover all the benefits of the Antwerp City Card. 4. Where can I buy the Antwerp City Card? 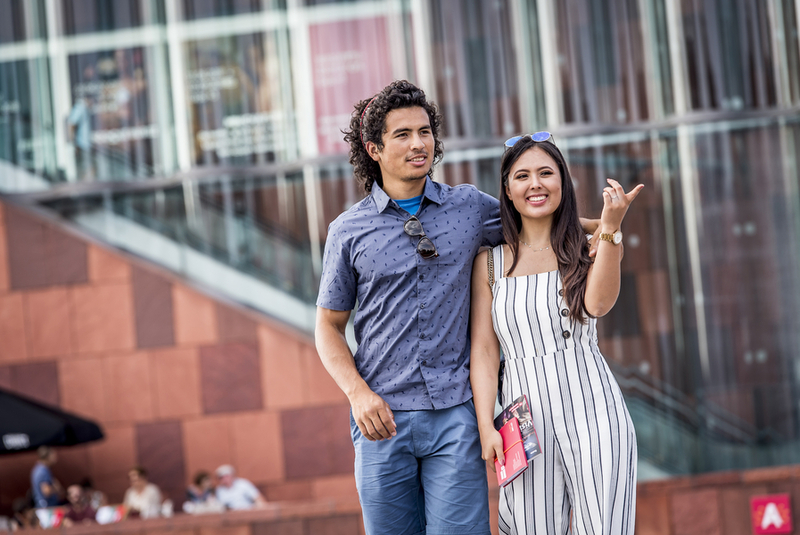 Save time by buying your Antwerp City Card online. You will then receive the Antwerp City Card E-ticket in your mailbox and booklet with exclusive discount vouchers. You can set off straight away. Pick up your free information guide Visit Antwerp Guide from one of the visitors' centres of Visit Antwerp. The City Card is, of course, also available from the visitors’ centres on the Market Square 13 or at the Central Railway Station, and in a few more locations in the city. 5. How much is the Antwerp City Card? The Antwerp City Card costs EUR 27 for 24 hours, EUR 35 for 48 hours, or EUR 40 for 72 hours. You pay for the card when you order it online or when you buy it from one of the locations where they are for sale. 6. How long can I use my Antwerp City Card? You can use your card 24 hours, 48 hours or 72 hours, depending on the type of card you purchased. That period begins to run when you first use the card. Since the vouchers in your voucher booklet remain valid until 31st January 2020, we urge you to come back in case you have not used them all. 7. Is public transport included in the Antwerp City Card? Yes, as long as your card is valid, you can use the buses and trams of De Lijn in Antwerp for free. Your Antwerp City Card then doubles as the ticket. The ticket typically becomes valid on the day you pick up the card. If you want to change this time, to match your first visit, then inform the person at the desk of the location where you purchase your card so that they can fill in a different date on the back of your card. The full list of all bus and tram lines can be found on De Lijn’s website. 8. How does the Antwerp City Card work? It is very easy to use it. 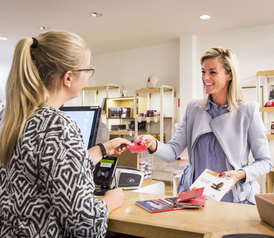 You can scan your Antwerp City Card at the desk of the attraction you wish to visit. The discount will be deducted immediately. 9. Is it possible to visit a museum more than once? Since your discount only applies once, make sure you have explored every corner of the MAS or the Cathedral before you step outside. 10. Is the Antwerp City Card also interesting for kids/students? Are you bringing children to visit Antwerp? Then try to plan beforehand which sights and attractions you aim to visit and the discounts currently on offer at each establishment. In fact, children and/or students enjoy a discount from most partners, which can sometimes make it more beneficial to pay the admission price directly to each establishment. 11. Where can I get additional information? Please do not hesitate to send us an e-mail to info@visitantwerpen.be for any additional information. We will respond as soon as possible. Time flies in Antwerp. Spend yours wisely and buy your Antwerp City Card. Winteredition now available with numerous extra's and discounts valid between 8 December and 6th of January. Find out what the Antwerp City Card has in store for you.